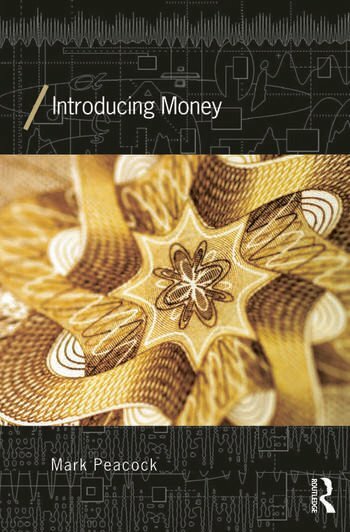 This book provides a theoretical and historical examination of the evolution of money. It is distinct from the majority of ‘economic’ approaches, for it does not see money as an outgrowth of market exchange via barter. Instead, the social, political, legal and religious origins of money are examined. The methodological and theoretical underpinning of the work is that the study of money be historically informed, and that there exists a ‘state theory of money’ that provides an alternative framework to the ‘orthodox’ view of money’s origins. The contexts for analysing the introduction of money at various historical junctures include ancient Greece, British colonial dependencies in the nineteenth and early twentieth century, and local communities which introduce ‘alternative’ currencies. The book argues that, although money is not primarily an ‘economic’ phenomenon (associated with market exchange), it has profound implications (amongst others, economic implications) for societies and habits of human thought and action. Mark Peacock is Associate Professor in the Department of Social Science, York University, Canada.